Equiinet’s lineup of platforms builds upon EquiiOS operating system and uses highly integrated, converged technologies such as Voice over IP (VoIP) and Network Security. Together with sophisticated Quality of Service (QoS) techniques, we provide combined voice and data communications solutions for institutions and businesses. while reducing both infrastructure and operating costs. The Equiinet TICA is built to fit your environment. 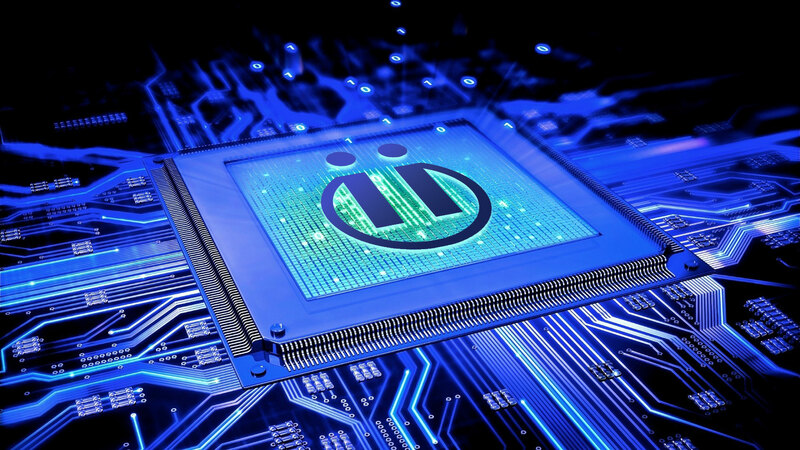 Created with the power of Intel 7th Generation processor and innovative design. Equiinet’s multi-core drives and cooling options, allow TICA to deliver powerful and smooth performance for the most demanding tasks. Equiinet’s most popular solution, justINA, is great for small to medium organizations seeking to implement a pure VoIP solution with on-premise Quality of Service (QoS) techniques to manage the call quality. TINA provides organizations with legacy phone systems a platform with which to make voice calls over an IP network (VoIP). 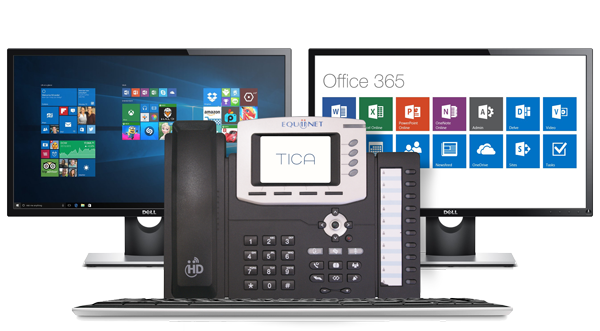 TINA has a built-in PRI that integrates with traditional and virtual instances of business phone systems. MINA is the world's smallest PBX. Built on the EquiiOS platform, it allows organizations to transition to Voice over IP network (VoIP) while reducing their CapEx. 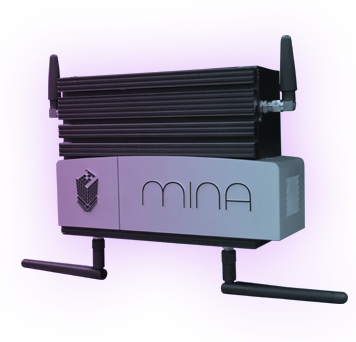 MINA has a built-in PRI that integrates with traditional business phone systems so you do not have to dispose of your existing equipment infrastructure. 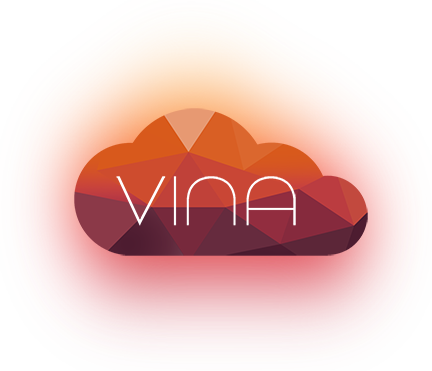 VINA is a cloud-enabled service. This means it’s easy to setup, simple to maintain, and scalable with your business. 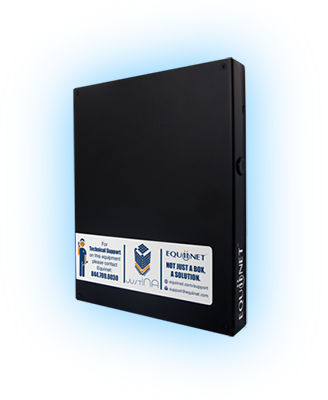 Just plug in the Equiinet provided router to your existing internet connection and you’re ready to experience the simplicity and security of VINA.